Bring Back The Smile To Nepal, the Perthshire based charity, have received a generous donation of £1,500 from the Rotary Club Of Pitlochry. 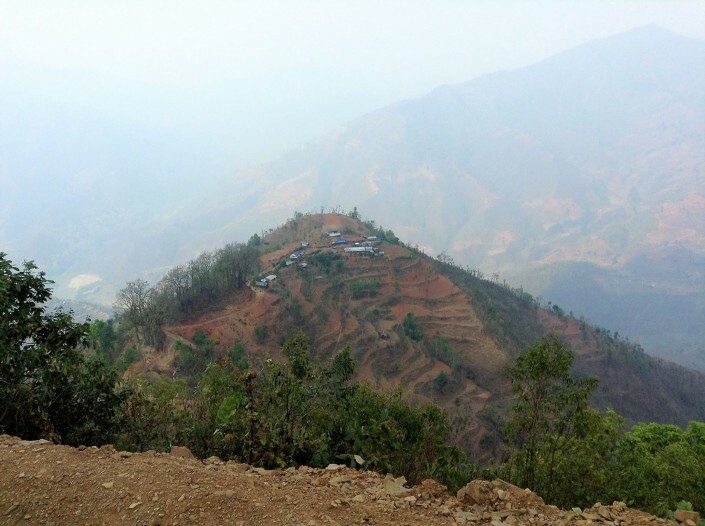 The members of the Rotary Club have been fundraising to support the work of the charity since Anna Gurung ( who founded the organisation following the 2015 earthquake) gave a talk to the club, about her work in Nepal. 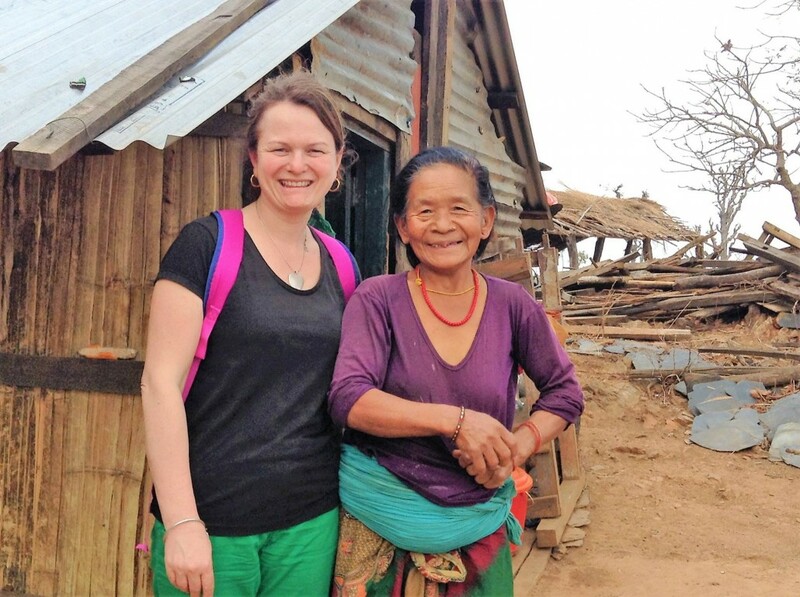 Anna will be travelling to Nepal in July to oversee the charity’s current projects and to began work on the next phase of their endeavours. More information is available by visiting www.bringbackthesmiletonepal.org or the charity’s facebook page.